Rachel Barton Pines discusses this dress in our interview. As a founding member of Brooklyn Rider and a member of the Silk Road Ensemble, Johnny Gandelsman has worked with Yo-Yo Ma, Bono, Osvaldo Golijov, David Byrne, Bela Fleck, Kayhan Kalhor, Suzanne Vega, and Anne Sofie Van Otter! Gandelsman has a vast range of creative sensibilities that is singular among today's musicians. The Boston Globe writes "a balletic lightness of touch and a sense of whimsy and imagination". 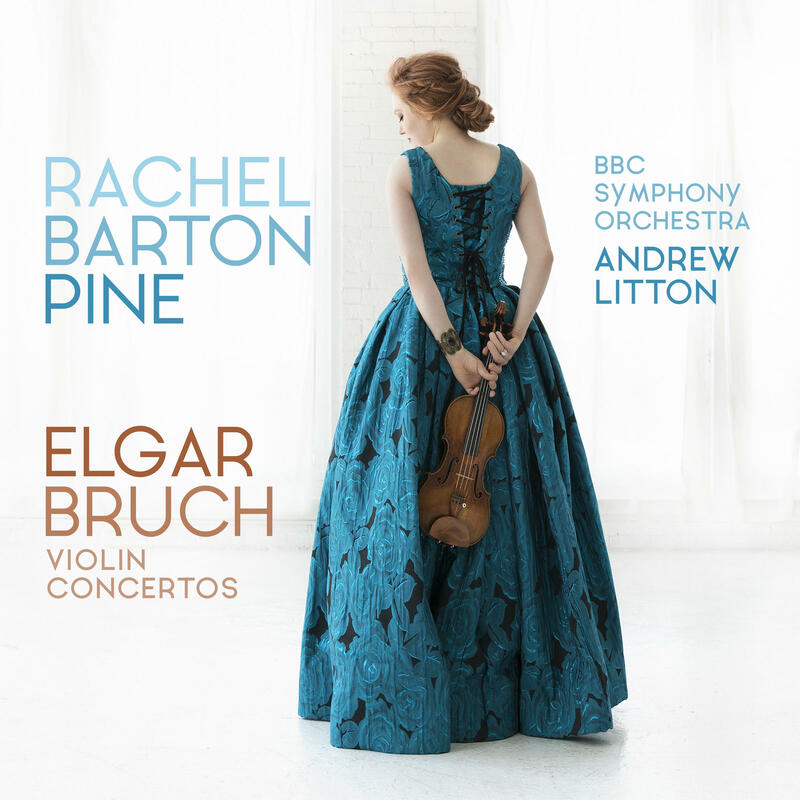 The latest from violinist Rachel Barton Pine is some of the most challenging violin repertoire to perform. You wouldn't realize it with the ease that Pine tosses it off, or by the singing lines she brings to Niccolo Paganini's music. 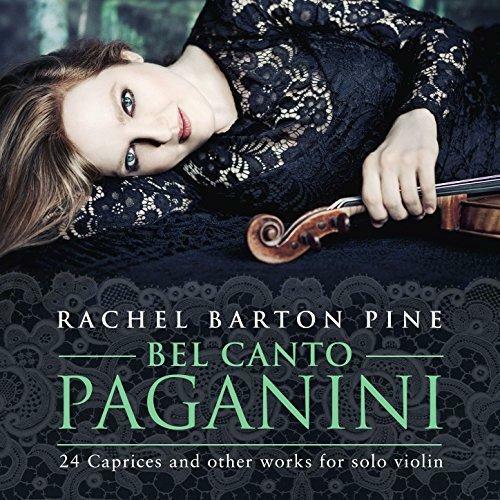 Bel Canto Paganini dazzles and soothes the listener. 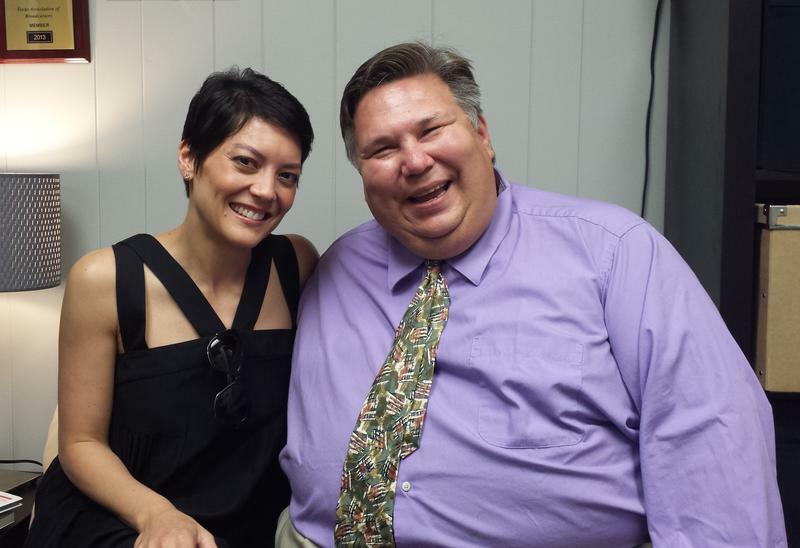 WBAA's John Clare spoke to Rachel about her 35th recording. Have you ever been surprised to run into someone you know while travelling or not where you normally expect to see them? Coincidence can be a real delight. These days you might expect to see someone or even plan it, with social media tagging our location. Long before facebook or yelp, composers and performers connected in person and through letters. 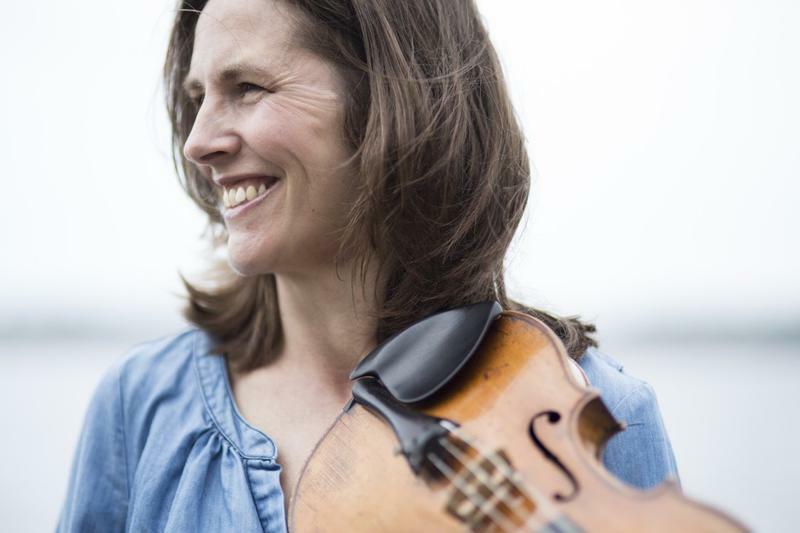 We’ll hear some cool connections, made in the salon of Heinrich von Herzogenberg, and talk with violinists Renaud Capuçon and Cecilia Zilliacus on today’s What’s New.